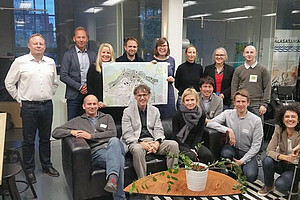 From October 25th-27th the third project meeting including a dissemination workshop took place in Helsinki. 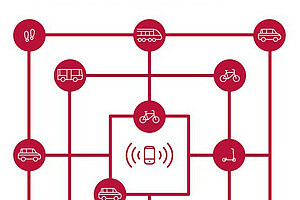 The "Report on retrospective analysis on urban mobility governance" presents learning from past projects. 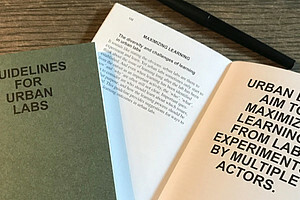 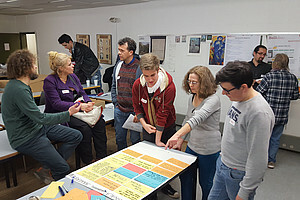 The project "Urb@Exp" produced useful output for lab practitioners. 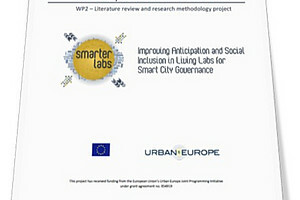 The "Report on research methodology and literature review" gives an overview on relevant literature for the SmarterLabs project. 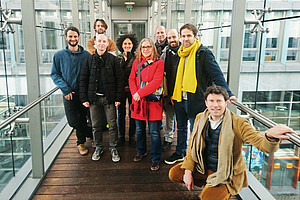 On January, 25th 2017 the City of Bellinzona officially launched the Bellidea living lab, within the SmarterLabs project. 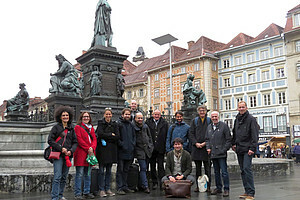 From October 19th-21st the second project meeting and city exchange visit took place in Graz.